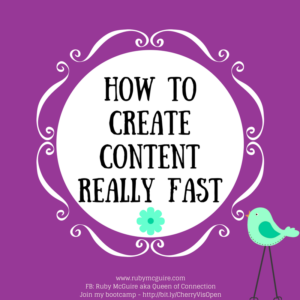 In this blog post, I will share ways that you can create content simply, without burning yourself out in the process. 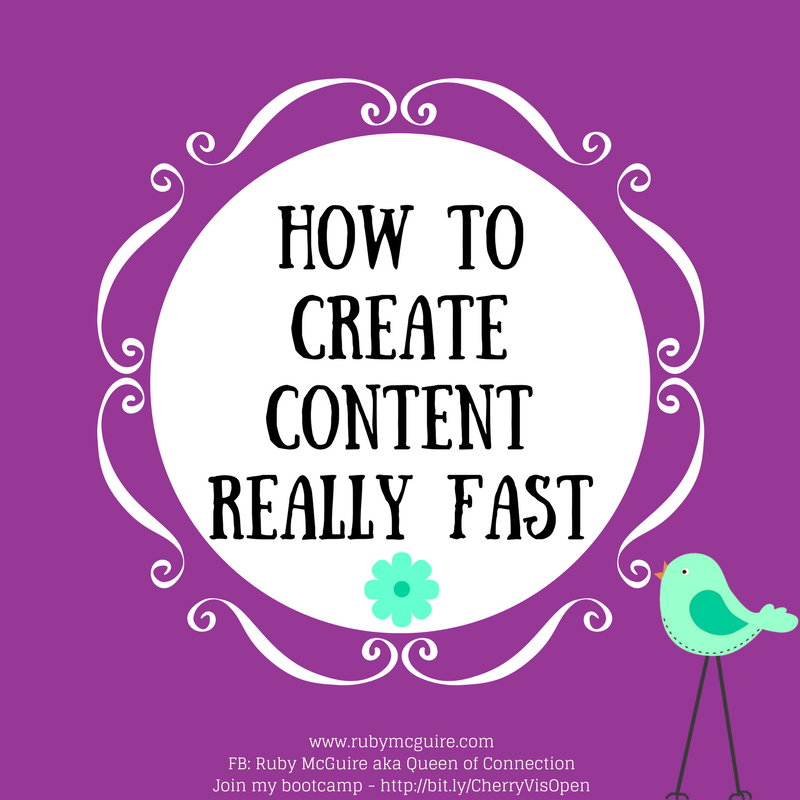 Are you burnt out trying to come up with new content ideas all the time for your business? 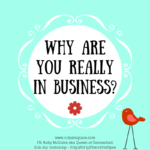 You became your own boss to run your business, not to have another job, didn’t you? You are in control of this – automate where you possibly can and have a plan. It’s key to making this whole content thing work. 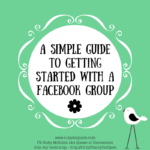 You could use a simple notebook, diary, online calendar, website plug-in, mind-map etc. Finally, really this is the best bit! I can’t take complete credit for it though as it was my hubby’s idea many years ago and I expanded on it over time. So a tweet or quote on Facebook is your teeny tiny block. Your next block up might be what I call a ‘random musings’ post you’ve written about something that interested you. 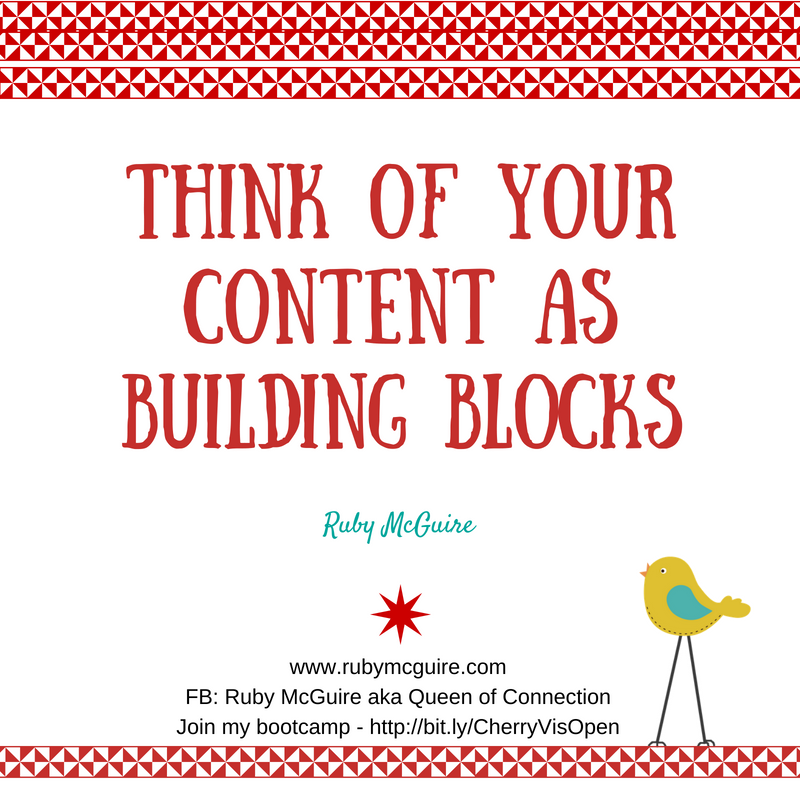 Your next block might be to create a one tip post as a video, blog post or in your newsletter. 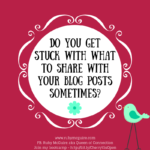 Then you might turn that tip into a 7 tips blog post or video. 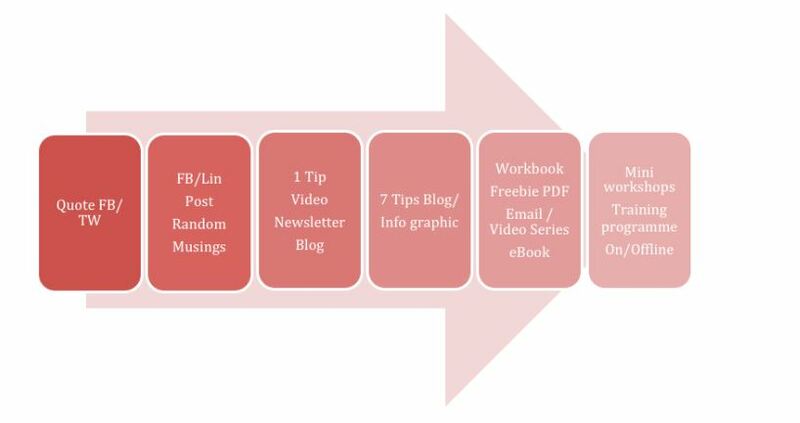 Then you could turn those tips into a video series or email series, maybe even an eBook, then at the top end you could turn these into training programmes, workshops etc. 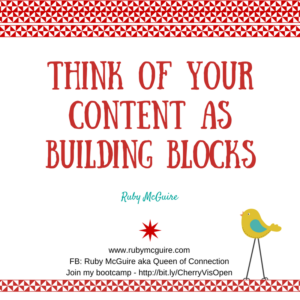 The magic is that you can also do it the other way round, where you pull old content from your training and go back down through the blocks to repurpose the content. Here’s an image that explains it better than I may be doing. Call To Action: Go through some of your old content and using the little model I shared with you – think about how you can repurpose it. In this episode, I will talk to Elina Puohiniemi about how to get more creative in your business. Elina is an Artist and Life Coach. She’s illustrating the spiritual path with uncomplicated doodles (Mira)cle Doodles, with her little character, Mira. 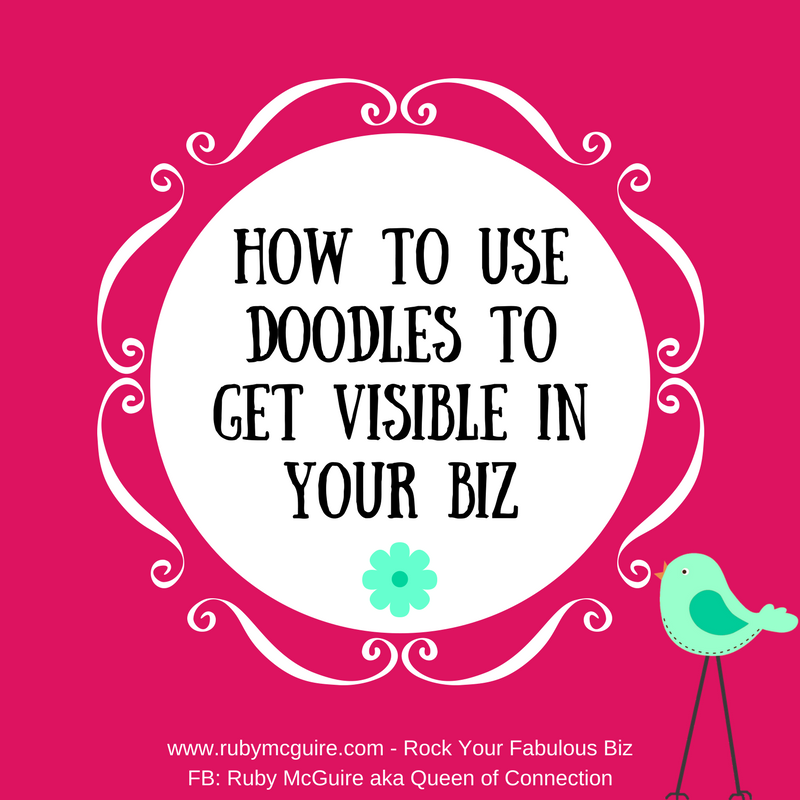 Using her intuition and journaling practice, she pulls out information which she then turns into beautiful doodles for herself and others. NB. 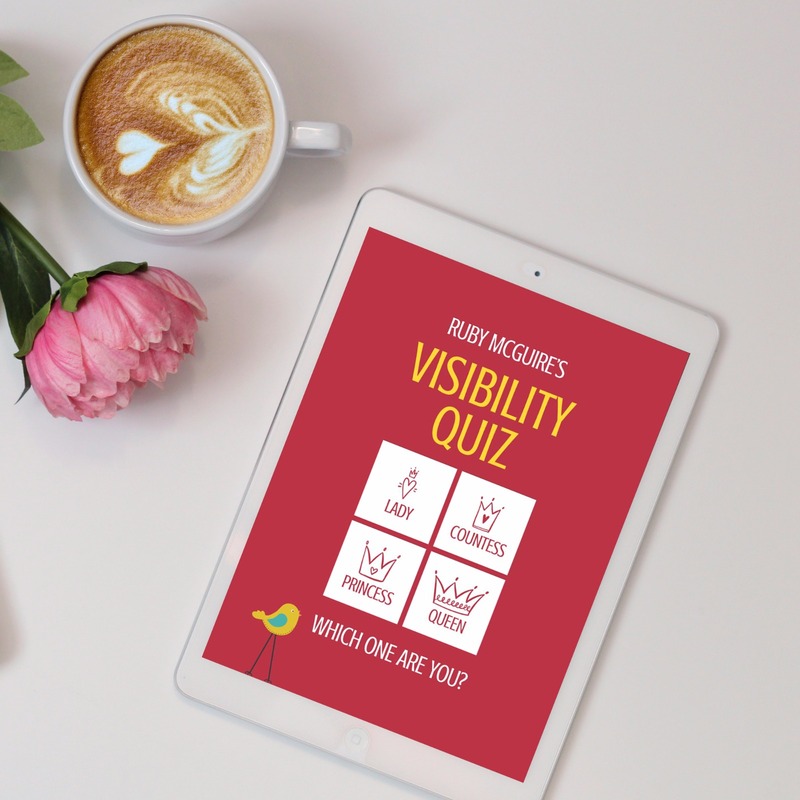 This is a video that was specifically created for Ruby’s Rock Your Visibility Programme, which is what’s referred to on the call. To find out more about the programme, and to join the wait-list click here. Are The FBI Scrutinising You? 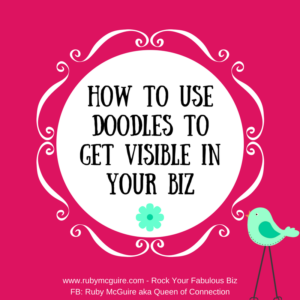 In this blog post, I’m going to talk about how sometimes inspiration strikes in the weirdest of ways but it can help you be visible in your biz. So, let me tell you what happened. Are you sitting comfortably? In the UK we have a show called Holby City. The CEO of Holby is a guy called Henrik Hansen. He’s portrayed as having OCD (obsessive compulsive disorder) and let’s just say he’s not a people person. It could be argued that he’s an introvert. So I was in a a room full of people, a bit like a lecture theatre, and at the front of the room was a pyramid of steps, with the largest step at the bottom, and all steps getting narrower and narrower as you got to the top. Henrik Hansen was standing on the very top step delivering a talk to the room. Two steps down from Henrik was one of my clients (I must tell that lovely client I had a dream about them!) Anyway, I was sitting on the right hand side of the room near the bottom step. My client was getting ready to step up on stage with Henrik, she was just two steps down from him. Across the aisle from me were three FBI agents sitting at tables with their laptops. I must stop watching Sky Atlantic! Henrik started talking about how we’d recently run a survey. One of the FBI agents looked up at him, made him pause the talk and started tapping into his computer to check if it was acceptable for a survey to be held. After that I don’t remember any more but let me share a few of my learnings with you. Before I do though, let’s just say my hubby was rolling his eyes at me, when it was about 2am and I’m grabbing my ideas notebook to capture content for a blog post! So, here’s why this dream made me think. Let’s just say for the purpose of argument that Henrik is an introvert. He still had to lead by standing on the top step, being visible, sharing his content with the room. Like us, if we want to be seen to be the go-to-expert we need to stand out from the crowd and be seen, sharing our content with the world, introvert or not. 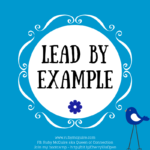 There are lots of ways in which we can do this, but ultimately we have to go out there and share our work. 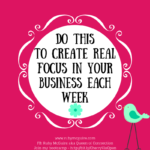 Like my client you need to keep taking baby steps to boost your visibility. The more steps you take the higher up the pyramid you will go and people will start to notice you and what you do. With each step up you’ll also get braver, just like my client in the dream. You need to work on your mindset so that nothing holds you back. 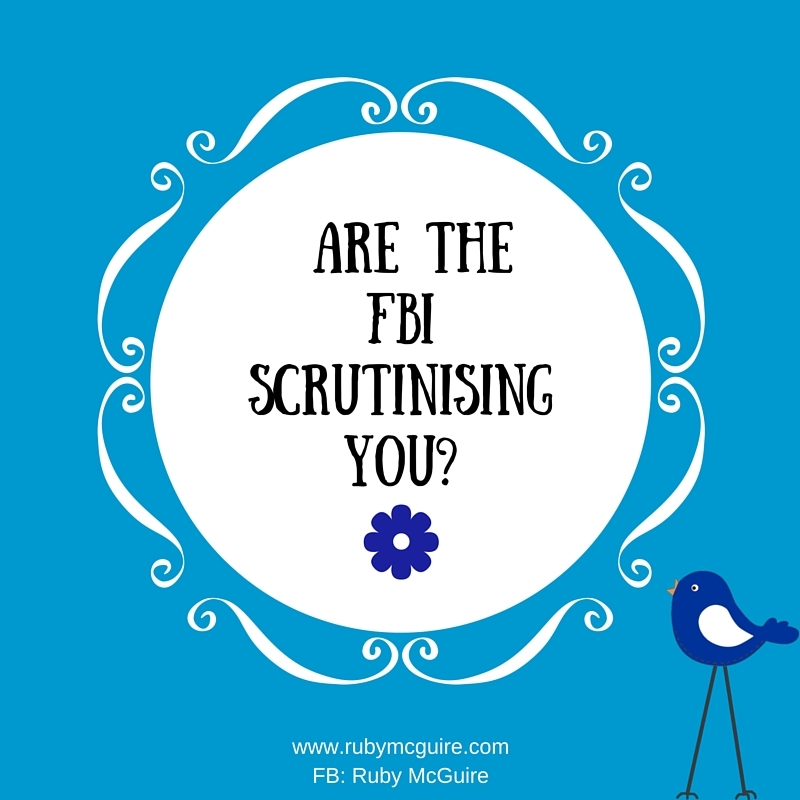 With the FBI agents, you might feel like everything you’re doing is being scrutinised and analysed when you share your content, but that’s not really the case. Everyone else is far too busy focusing on their own stuff. Like the FBI agent who stopped Hansen mid flow, they can stop you mid flow too but it’s your job to keep going no matter what, to keep showing up. You need to be passionate about what you do in your business, because like me you might find yourself dreaming about your thing and you want it to be a pleasure to grab your notebook and scribe your latest creative ideas, not a chore! Even if your partner does roll his eyes in dismay at your quirkiness. Don’t worry, he’s used to me now! Finally, you might find your creativity comes from anywhere. I never knew I was going to find a blog post gem in a dream. I’ve equally been inspired by hot water bottles, bubble bath, cushions and all sorts, so keep that notebook with you. Keep a notebook with you at all times – you never know what might inspire you next. Call To Action: Take some time to think about how you could create content for others from unusual places. The more quirky the more you’ll stand out and be visible. Here’s to more fabulous dreams of inspiration!